The Ministry of Transport will select the contractor for Ha Noi-Thai Nguyen route project slated to start in early 2007 in the fourth quarter of 2006. 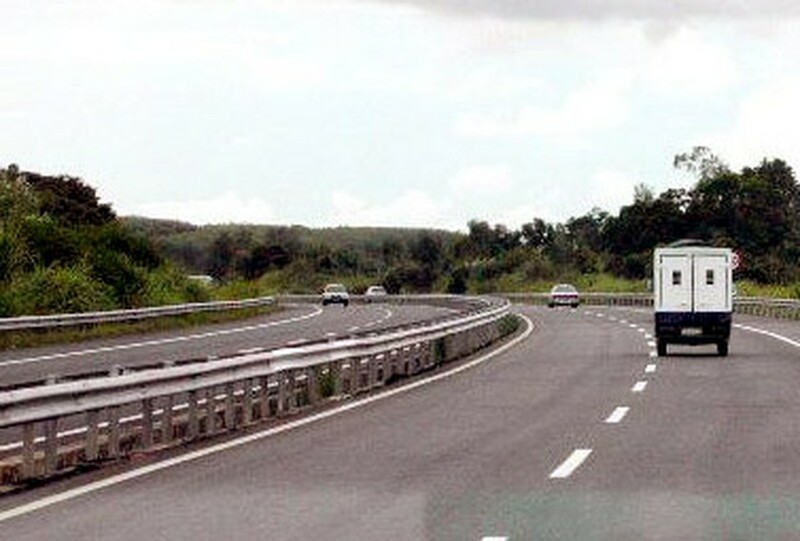 The new route, national road 3, is designed for the speed of 100 kilometers per hour. Once it is finished in 2010 as scheduled, it will take only 45 minutes to travel from Ha Noi to Thai Nguyen, instead of one hour and thirty minutes as present. 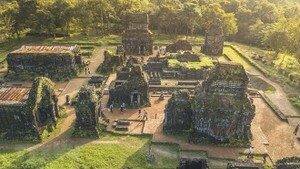 The total capital of the first stage is around VND3.5 trillion, of which VND2.3 trillion is official development assistance (ODA) from Japan Bank for International Cooperation (JBIC).